Even professionals retain their humanity which means that they are not beyond making an error; this includes dental professionals. 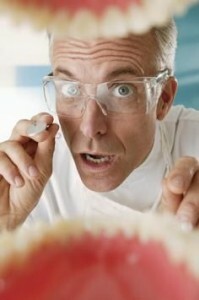 But every mistake that is made by a dentist while treating a patient may not constitute dental malpractice. However, when a patient is injured through negligent conduct or substandard care by a dentist, oral surgeon or dental assistant, it is wise to consult with an attorney who handles cases of dental malpractice to see if they are entitled to compensation. In the typical case, there are certain rules that determine whether or not dental malpractice or negligence has occurred. What Typically Constitutes Dental Malpractice? A dental professional is required to provide patients with a level of care that is acceptable. This does not mean that they are required to be perfect; however, they are required to provide practical and prudent dentistry to their clientele. When a dentist fails to provide this high level of care and the patient ends up suffering an injury, the dentist might be required to compensate for the damages his negligence caused. The criteria for what actions may be considered dental malpractice is very broad but could include actions such as causing infections by not maintaining sanitary conditions or failure to properly diagnose an oral disease that is obvious. Misdiagnosis of an oral disease, especially one that is serious like cancer can also be considered dental malpractice in some cases. Surgical errors like performing surgery on the wrong site, making mistakes that require additional treatments or surgeries, or making mistakes which cause nerve damage or facial paralysis may be instances considered dental malpractice. Errors which cause injury during procedures such as root canals or the installation of crowns may be considered dental malpractice in some instances. These are just some examples which may be considered malpractice or negligence in some cases. Victims of dental malpractice can have a wide range of serious injuries. Many may have nerve damage to the facial area including the lip, tongue, or jaw or they may even have a complete loss of taste. Many victims have had unnecessary extractions, loss of both teeth and bone support or chronic pain that is debilitating. Others have experienced gum disease or oral infections due to negligence or dental malpractice. Sometimes these injuries or conditions are also caused by a misdiagnosis. Sometimes an incident may occur that is not really malpractice so the individual must determine if the actions performed by the dentist were actually negligent or wrongful. For instance, some procedures may commonly affect another tooth or even cause another tooth to come out. But if it is typical of the procedure, it may not constitute dental malpractice. It is advisable to contact an attorney who specializes in dental malpractice suits if there is reason to believe you or a loved one was a victim of dental malpractice. A qualified attorney can offer counsel which can help determine if malpractice or negligence on the part of a dental professional has occurred. 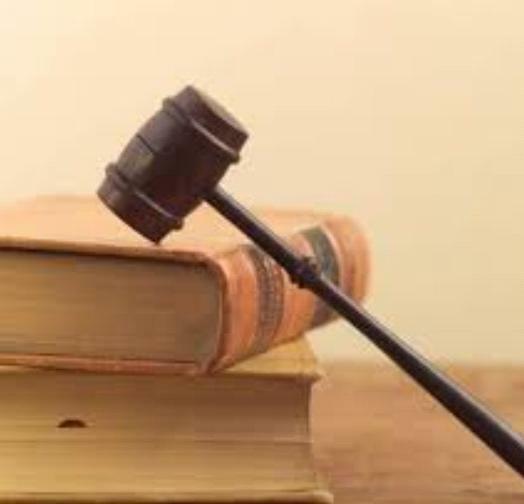 If the attorney feels that there is a case of negligence or dental malpractice, they will then advise the victim on how to proceed with legal action if appropriate. Even if you are unsure if you have suffered from negligence it is important to contact an attorney quickly to start proceedings when appropriate. It is very important to be cautious when selecting an attorney. They should be experienced at handling dental malpractice cases. There are some questions that you may want to ask the experienced attorney such as if they have settled the majority of their cases in or out of court.